“Dim The Light” is an emotional electro pop tune: deep dive into a dark atmosphere blending passion, love, jealousy within the intimacy of a bed room. Sparkling female and sensual male vocals lead harmoniously an emotional blend of synth melodies and thumping D&B beats. Great track for Sitcoms, teen-age stories, romantic movies and series. The instrumental version becomes quite trippy, making it a great hypnotic background track. 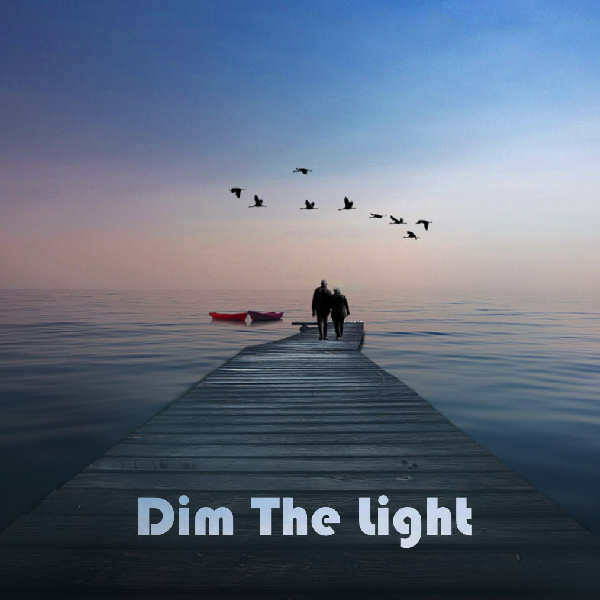 “Dim The Light” is only available for now with a Licence (note that the name of the track may differ from “Dim The Light” at our publisher’s site). It will be soon available for purchase for listeners, so stay tuned!